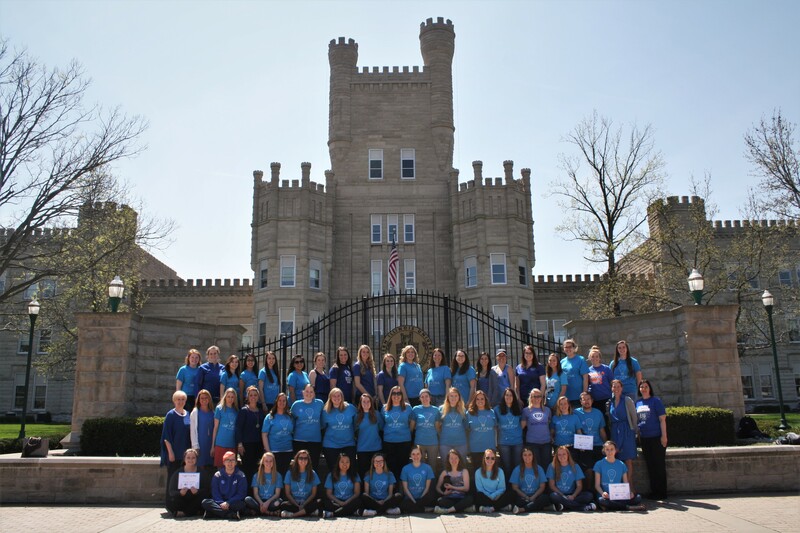 The Autism Center at Eastern Illinois University is housed within the Department of Communication Disorders & Sciences as an extension of the Speech-Language-Hearing Clinic. Its mission is to provide support services to individuals and their families who are dealing with the challenges of an autism spectrum disorder. Early diagnosis and intervention are key factors in addressing the characteristics of ASD to diminish symptoms and enhance future potential.